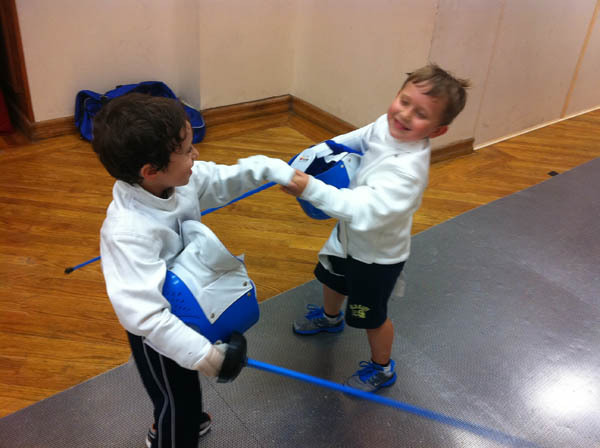 Register now for our Brooklyn and Long Island Spring Break Day Camps: April 22-26! 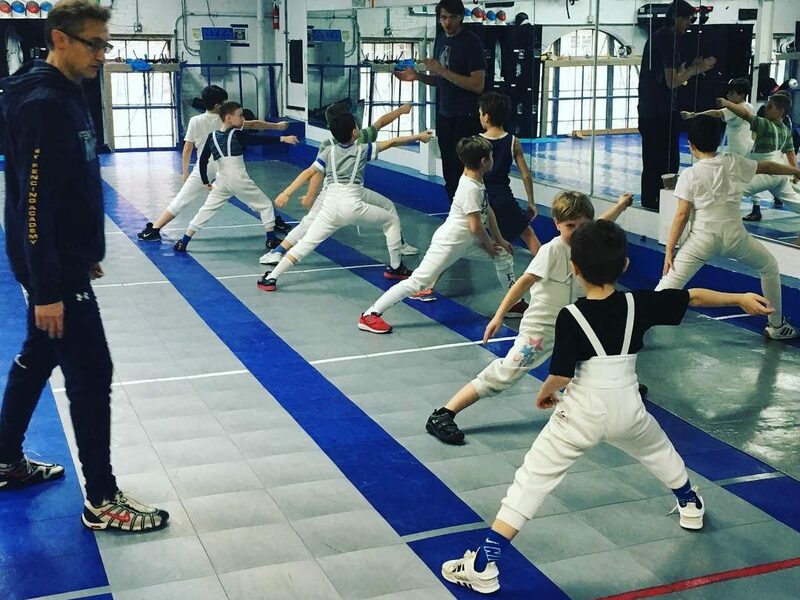 Beginners, ages 6+ are welcome to spend their school breaks at NYFA having a lot of fun while being introduced to the great NCAA and Olympic sport of fencing by world-class coaches, Sergey Danilov and Misha Mokretsov. 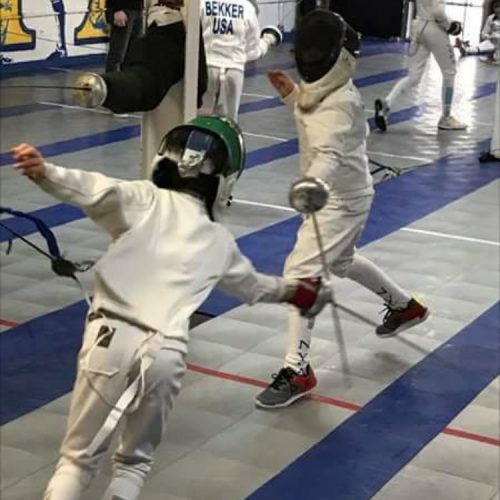 Mixed level groups are also forming. 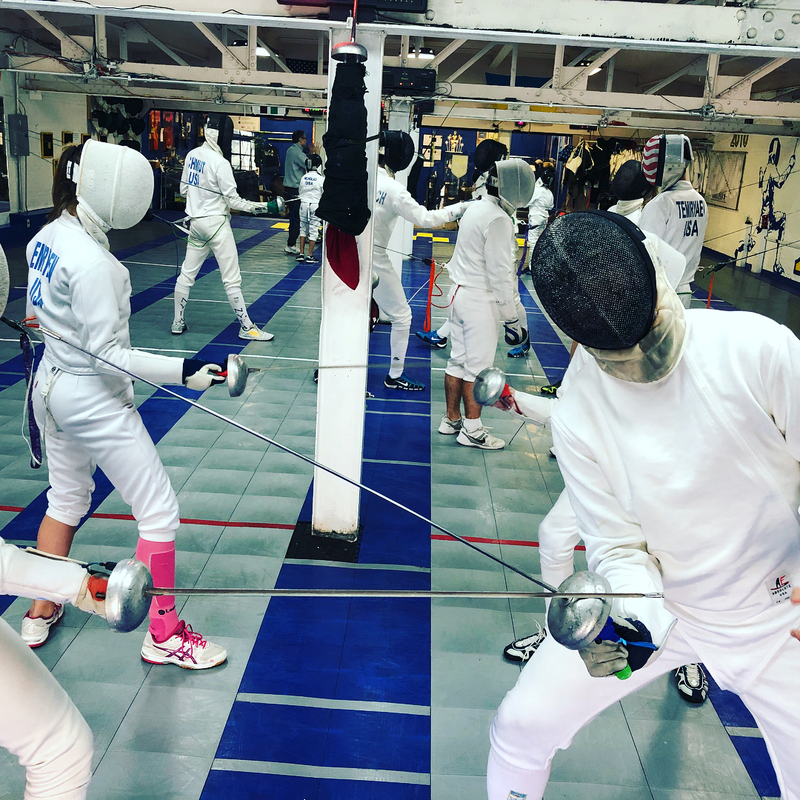 Get more details & register here: https://fencenyfa.com/nyfa-fencing-day-camps/ Early-bird savings end April 2.